On this week’s episode of The Speakeasy, Sother is joined in studio by Darren Grenia of Yours Sincerely. 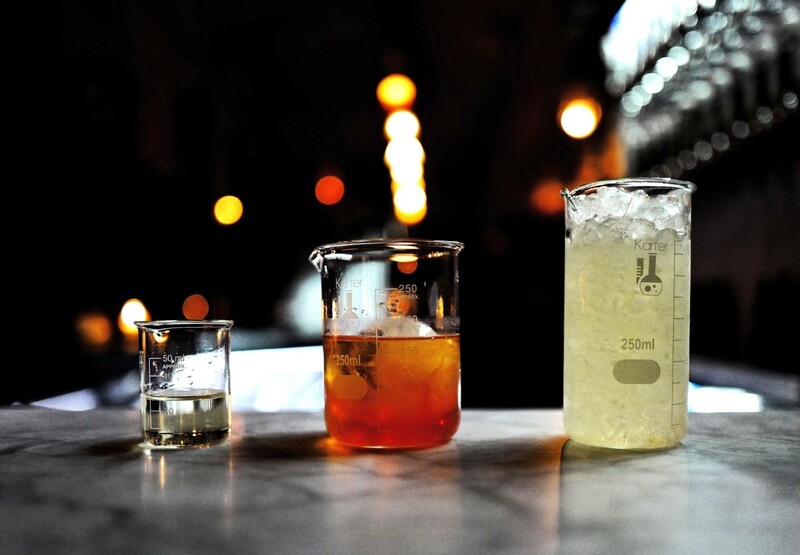 Darren talks about how he uses science and meticulous mixing to craft sustainable and delicious cocktails. He also shares a bit of his journey to become a bartender and bar owner in the competitive NYC cocktail scene.